Effective golf fitness improves your body. That creates more consistency, distance, and lower scores. Golf Fitness training activities include exercises for mobility, stability, strength, speed, power, explosiveness, and control. 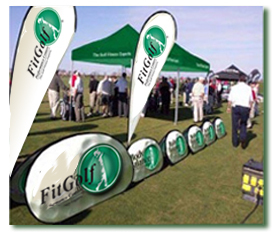 We help you lower your scores and gain more distance, guaranteed. Start your own training program now. © 2014 FitGolf Enterprises,LLC. All rights reserved.